Bhisho (formerly Bisho) is the capital of the Eastern Cape Province in South Africa. The Provincial legislature and many other government departments are headquartered in the town. Bhisho is the Xhosa word for buffalo, which is also the name of the river that runs through this town. The town is part of the Buffalo City Metropolitan Municipality of the Eastern Cape, the urban agglomeration around East London. 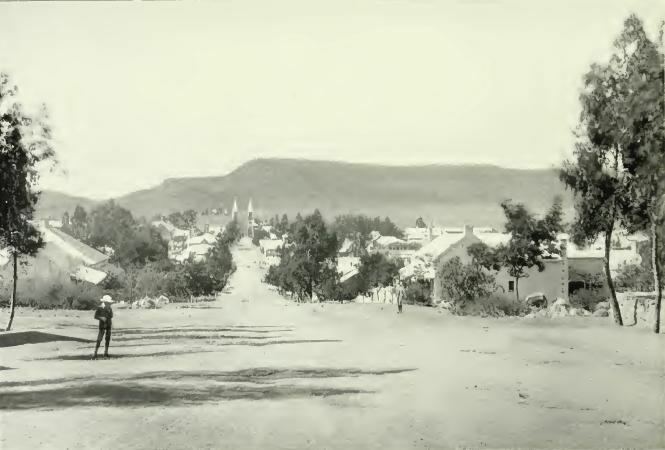 Under its former name of Bisho, it was the capital of the former bantustan of Ciskei. Ciskei was nominally granted independence in 1981, although this was never recognised outside South Africa, and was reincorporated into South Africa on 12 August 1994. During its time as a bantustan capital, Bisho signed a sister-city agreement with the settlement of Ariel in the Israeli-occupied West Bank. On 7 September 1992, this small town became the scene of what is known as the Bisho massacre, when about 80–100,000 people marched on Bisho protesting for the dismantling of the Ciskei, which still maintained a measure of independence, and removal of Ciskei leader Brigadier Oupa Gqozo. The Ciskei Defence Force opened fire, shooting dead 28 or 29 people, and wounding 100. The massacre came at a critical time when negotiations towards democracy were underway. On 16 July 2004, the town was officially renamed from Bisho to Bhisho.